US 50 to Stateline Rd to Lakeview Dr to Sunset Dr. Across from pool and tennis courts. Nicely updated home in desired HVL. Home features new carpeting and paint in attractive neutral tones. All baths have been updated as well as kitchen cabinets and sink with ceramic tile in all. Kitchen walks out to brand new glass sunroom with built in sofa! 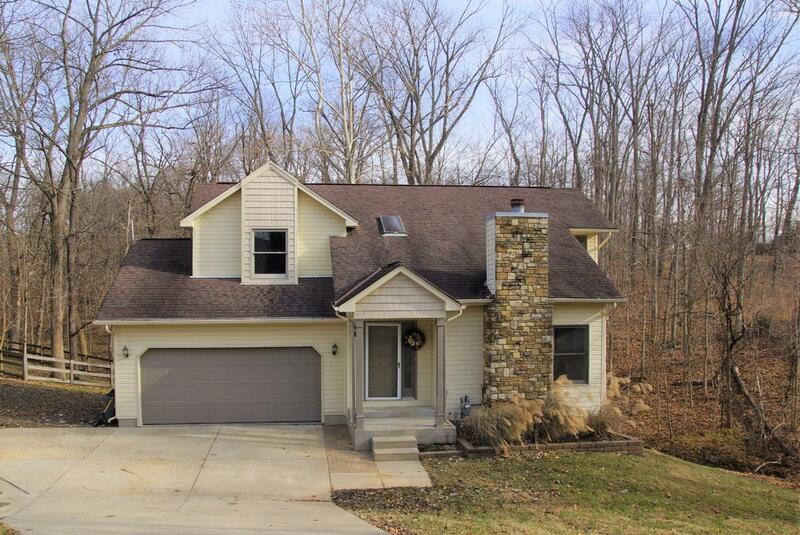 Finished lower level w/walkout to patio and creek with full finished bath.